I was very happy with the word, and ok with the block, but at the end of the day I was feeling like things were on the wrong track. I was trying to combine two projects into one, but that wasn't working. 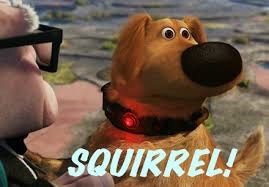 So my first decision was to save the word for later and focus on the hourglasses for now. Now what? One day I was looking at the patio stones, and I thought it would be good to sew my bricks together into big squares, and still have the narrow green sashing I wanted before. But then I never got around to it. 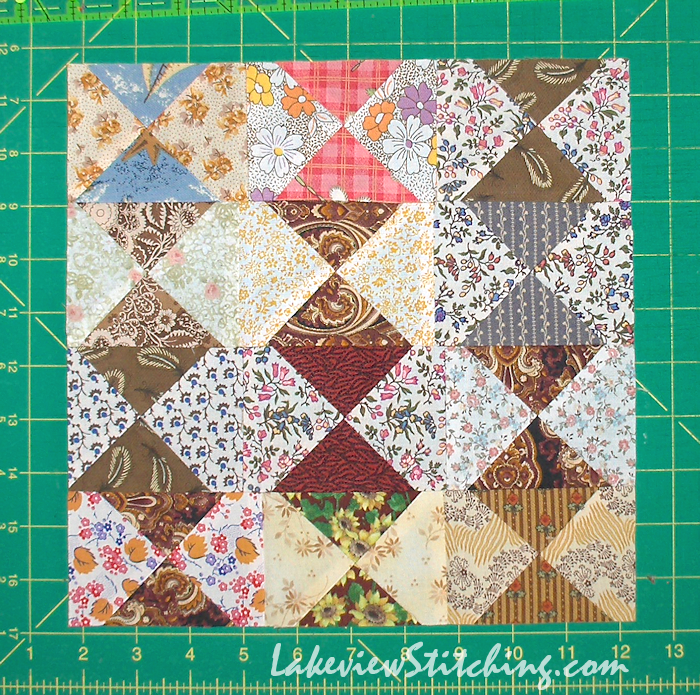 Then last week I started my new Aunt Millie project, and that whole thing just fell together so naturally. 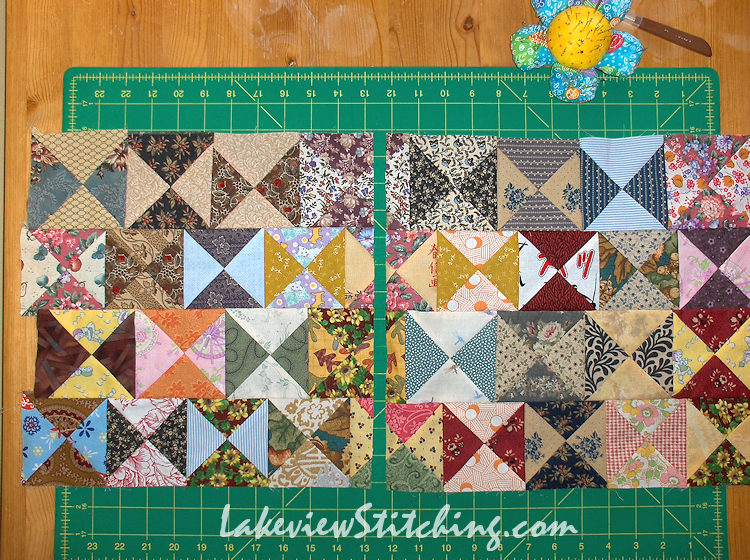 Most of the quilt is already cut. 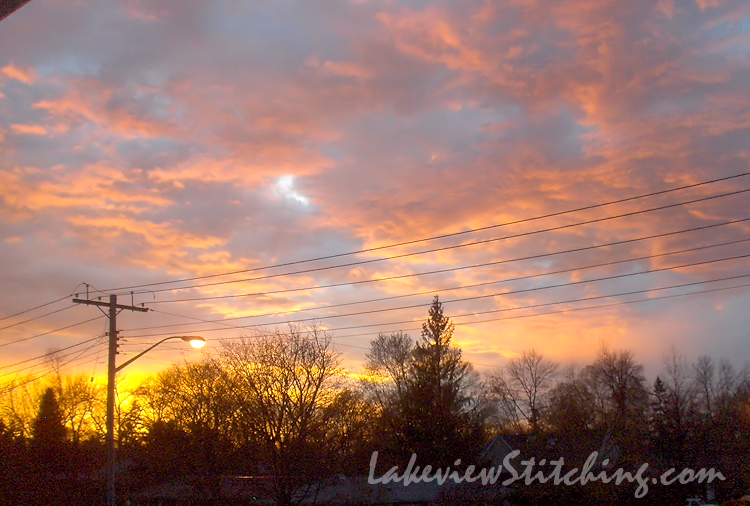 Yesterday I was admiring it, and I really liked the simple and light feel that it has. Aha! Light. I realized right then that my hourglasses were too dense and heavy. And cumbersome. 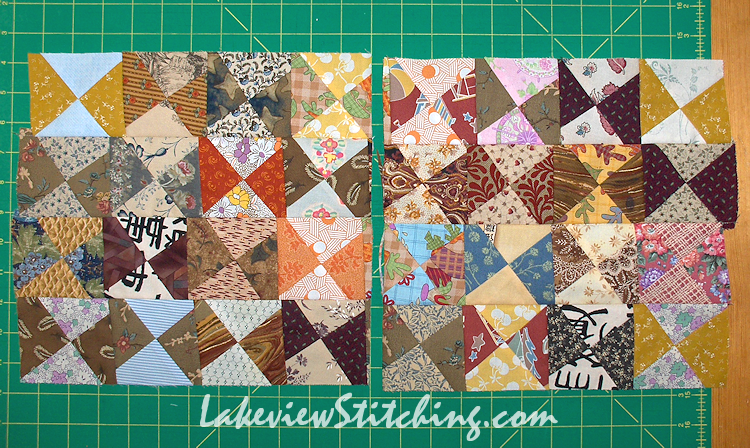 Thank goodness I didn't sew the blocks together into even heavier sections! 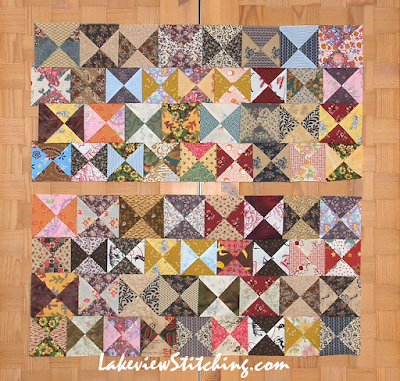 In fact, I realized that heaviness has been my problem with this quilt from almost the very beginning. I tried to change the construction method, I tried to lighten up the colours, but nothing really helped. 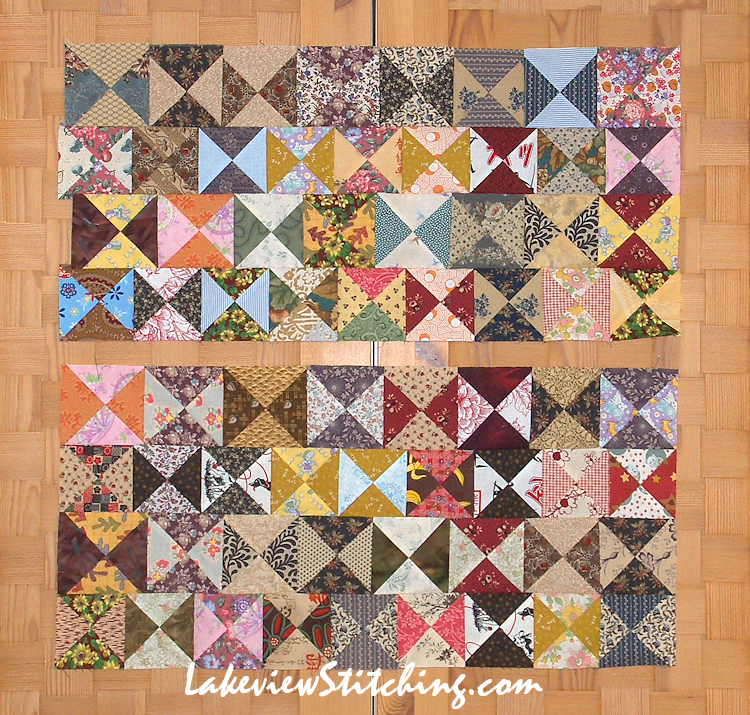 And as soon as I thought of wide sashing, I thought of this quilt, Stacked Bricks, by Gee's Bend quilter Nettie Young. 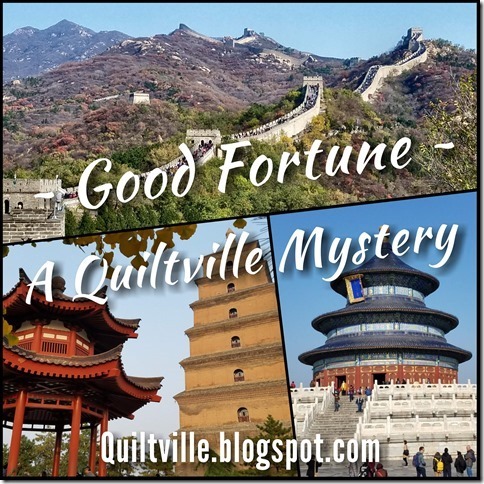 Back in January Ann shared this link as part of the kick off for her Chinese Coins improv challenge, and it really spoke to me. I did some math and thought about fabrics, but the time wasn't right. I've found, though, that once I start thinking about a quilt, eventually it will see the light of day, in one form or another. My plan is to use these blocks, in that layout. My existing blocks were about 13" square, and I wanted to get them down to about 10.5" unfinished. I tightened up all the rows, and then gave them a final trim around. They're not totally exciting, but they work. 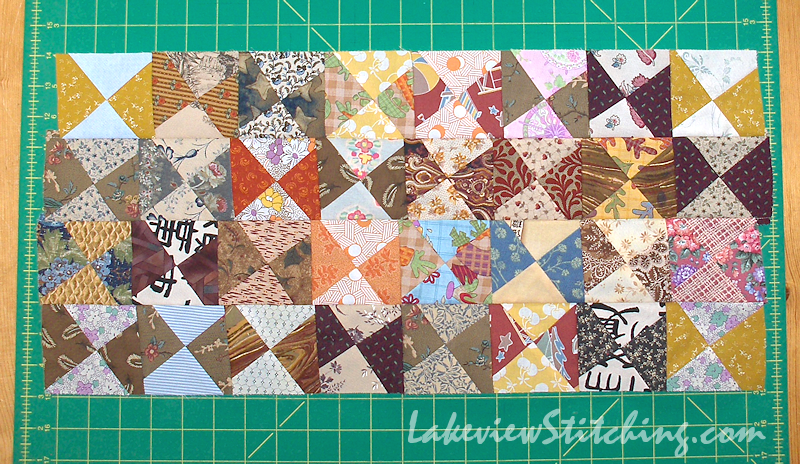 I'm banking more on the full effect at the end, rather than the individual blocks. ...and this one is weighted to the light fabrics. I like them both. I also started to take more care matching the fabrics. When I started I had the idea that it had to be random. Now I've realized that the main thing is not to get bogged down in decision making, and just look for nice combinations as I go along. 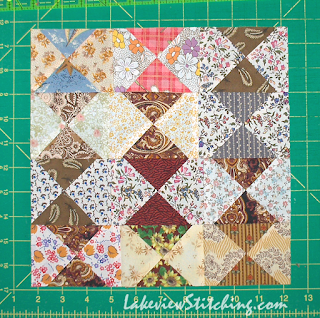 I think I finally have some traction on this quilt! 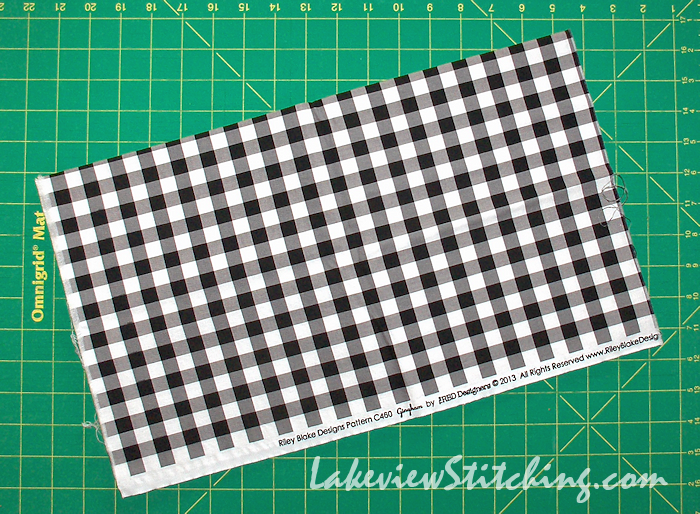 Riley Blake made this printed gingham in 11 colours, and I have them all. 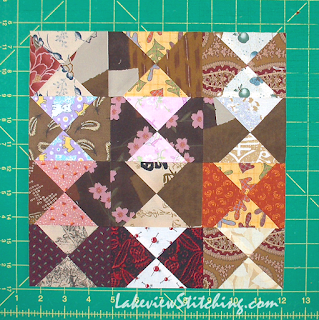 I used the red and orange in MUQ#1, Picnic, and the yellow in MUQ#2, Sunshine. So, I guess there is still room to run with these for a while. Although, there is a brown gingham and a navy gingham that are both pretty ugly. But, that is a challenge for another time! 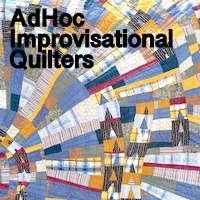 Right now, please check out all the other improv links for AHIQ this month. 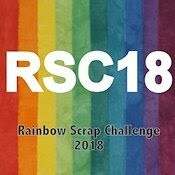 And if you are inspired by the next challenge, anyone can join in! This non-quilter smiles and raises an eyebrow at the nonchalance of 'tightened up all the rows' and 'gave hem a trim around' - sounds so simple and would send me running for a coffee! I'm full of admiration and the end result will be so interesting. Thanks, Jillian! 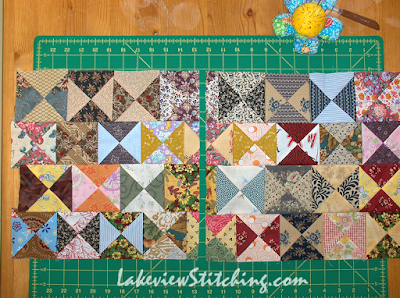 12 blocks are done, 12 more are needed, and I hope to run through them quickly. I am so keen to get it up on the wall and see how it all looks together! I like the way your freehand cutting livens up the hourglasses. The last two layouts you show are more dynamic; really interesting this way. So interesting to read about how you worked through with these blocks to achieve the finish you were happy with, love your interpretation of the theme. Well, we have parted ways. At least as far as liking gingham. I have tried to like it but it's not working for me. Although the black gingham is interesting. Kind of like the Mary Engelbreit effect. She throws a black and white stripe or check in just about anywhere and it works. Then again she would probably object to my calling it "throwing it in anywhere." She no doubt thinks about it carefully and takes a great deal of consideration with her compositions. Anyway I really like The hour glass blocks. Did you use Sujata Shah's technique for cutting them? 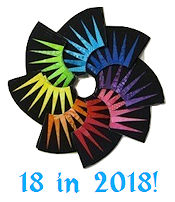 How did you celebrate with becoming unstuck? I think your solution was brilliant! 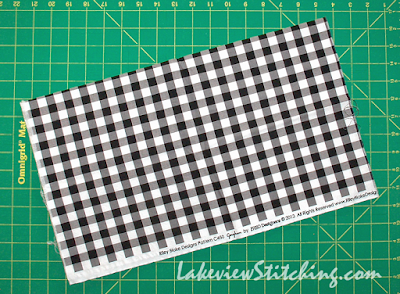 That black and white gingham will definitely bring some fun attitude into your project! I wrote a blog post! That is pretty much my reward for each milestone. 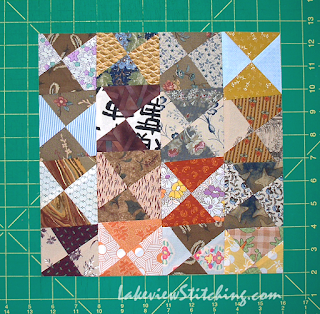 I am feeling some doubt about my sashing fabrics, but I guess I won't know until I try. 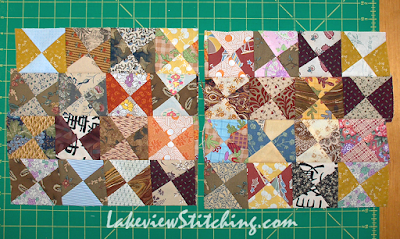 12 blocks to go! your chopping these blocks up has worked so well what a beauty it will be when completed. Best of luck with the gingham I am never brave enough to use it but know you will do a great job. So much fun going on here! I kept shaking my head 'yes, yes, yes' as I was reading along. :) I really want to make some hourglass blocks after seeing yours. There is a lot of potential in these little blocks and it's a long time since I've worked with the shape! What a change you've made by simply cutting the blocks again. Changing the light/dark balance completely changes the effect. The gingham will add a vintage feel, too. You chosen a fantastic collection of fabrics. Thanks for linking this very insightful post with AHIQ. Seems I'm reading your blog backwards! Having seen where you ended up it was very interesting to follow the thought process that got you there. Don't you love those sudden moments of insight when they come?